The shingles in your roof need replacing, your roof has storm/hail damage, or you have a roof leak, and you need to find a licensed South Carolina roofing contractor. Perhaps you have already called a few companies and are evaluating which roofing company to use for your upcoming roof repair or insurance claim. How do you select the best contractor for working on your roof? Here are several things you should consider when looking for a legitimate roofing contractor. Where is the roofing contractor located? It is important to hire a roofing contractor that is local. 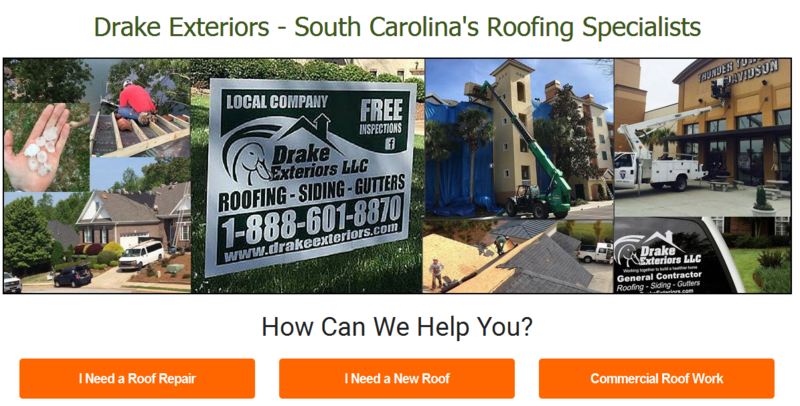 Chances are you will receive a higher level of service if the roofing company is located near your South Carolina home and/or has an office near your residence. Get a Free Roof Inspection. Any good roofing company in Greenville,South Carolina (or any area) will offer to come inspect your roof for free. 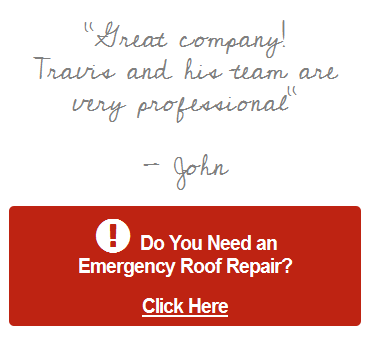 The really good ones have an easy online roof inspection request form you can fill out right from your computer or phone. Is Your Roof Work Covered by Your Homeowners Insurance? Many home owners are not aware that a LOT of roof repair work IS covered. The secret is to hire a Roofing Contractor who is also an Insurance Claim Specialist – they handle EVERYTHING for you.